Cable companies operate under the purview of the Federal Communications Commission, or FCC. This federal agency enforces laws that outline the standards to be followed and regulations to be upheld for all cable, broadcast and other media transmissions throughout the United States. The only cable TV rates that are regulated by a government agency are those for basic service. Basic service is considered to be a necessary form of information dissemination. As such, steps are taken by the FCC to ensure it is reasonably affordable for the consumer. These steps include analyzing local competition to ensure that rates are not out of line with the national norm. In most cases, the cable provider will self-regulate basic rates by keeping them competitive with other providers so they fall within government guidelines. In others, a Local Franchising Authority -- usually a state or local government agency -- may be in charge, depending on the location. In New York City, for example, the agency in charge is the Department of Information Technology and Telecommunications. Rates for packages over basic are not regulated. 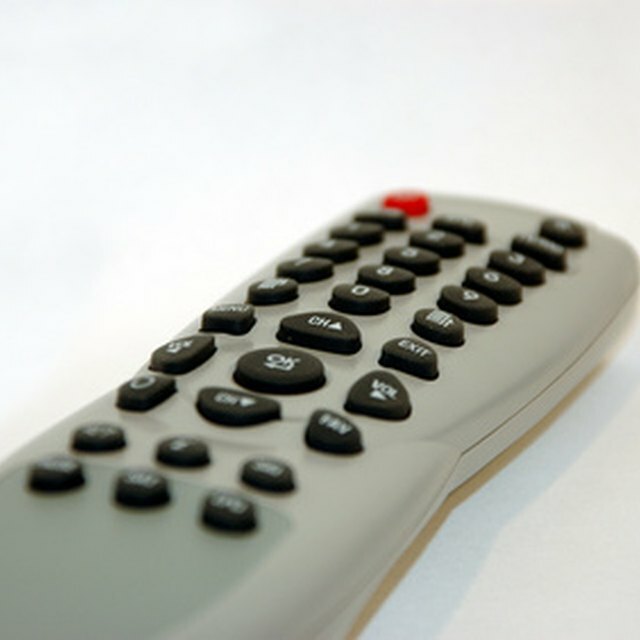 The content broadcast over cable TV networks is subject to the oversight and approval of the FCC. The powers of the FCC are limited to specific areas, including indecent content, the number of commercials shown during a given broadcast, or the content shown on access or leased channels. Cable TV providers often self-regulate in all of these areas with ratings systems that match national norms, by ensuring that political candidates and parties are granted equal coverage and airtime, that advertising laws are followed and that commercial time is kept within limits. The FCC can fine the cable company should the applicable laws not be followed.